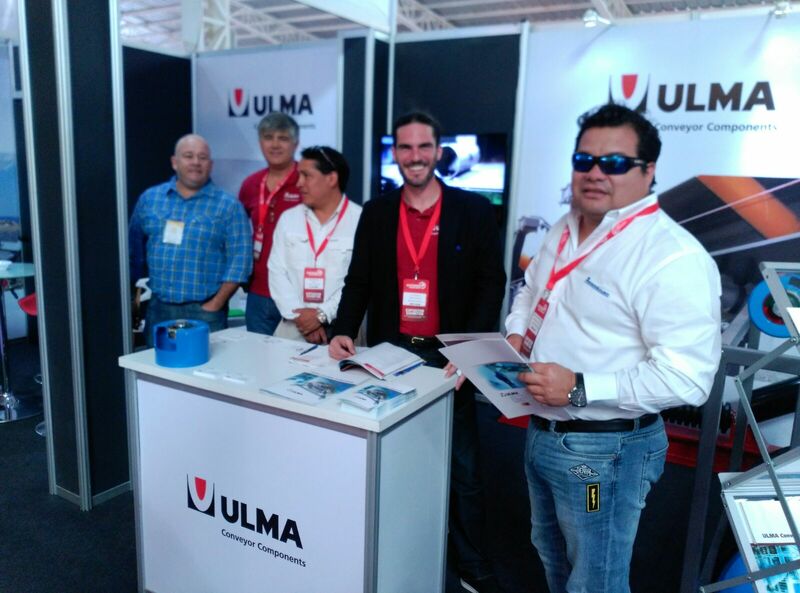 ULMA Conveyor Components was present at the EXPONOR fair, held in Antofagasta, Chile, on 15-19 May. It is one of the most important trade shows in the mining sector, and attendance was very high, with over 100 executives from 12 of the world’s leading mining companies and roughly 1,000 exhibitors from 30 different countries. The international event also brought together about 40,000 visitors. These figures translate into a business estimate that reaches the value of 800 million dollars. The fair has helped to reinforce the strategic positioning of UCC in that country, while opening new avenues of business and providing knowledge of potential customers.